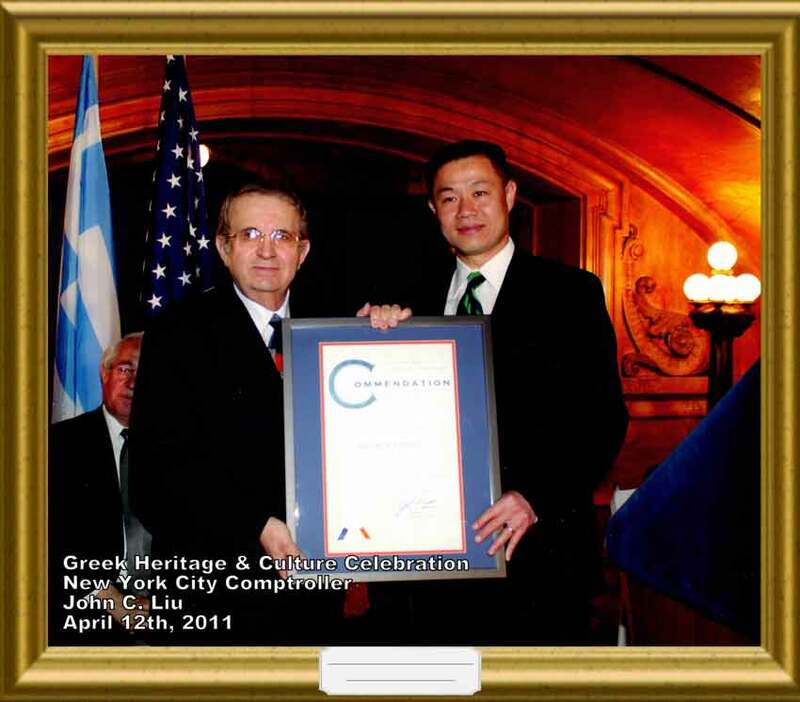 Greek American Homeowners Association – The Greek American Homeowners Association was established approximately 30 years ago – October 1987 by Mr. Denis Syntilas and a small number of members. 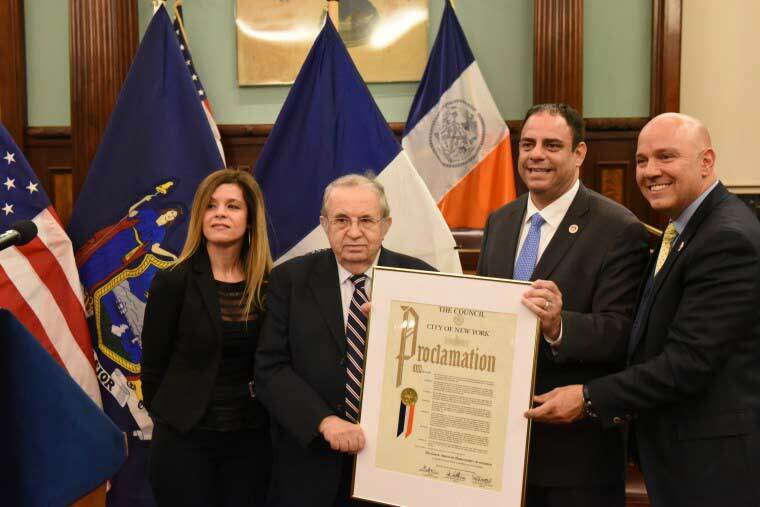 The Greek American Homeowners Association of New York, was honored by the Honorable speaker of the Council Melissa – Mark Veverito and the Council Member, Honorable Costa Constantinides on March 2, 2017 on the occasion of the 196th Anniversary of the Greek Independence at the City Hall of New York. 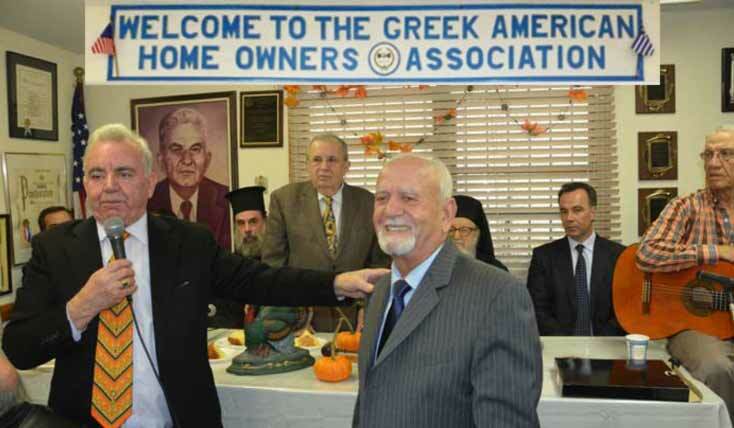 The Greek American Homeowners Association was established approximately 30 years ago - October 1987 by Mr. Denis Syntilas and a small number of members. Some of the members wanted to buy a house for this newly established association and they did it. 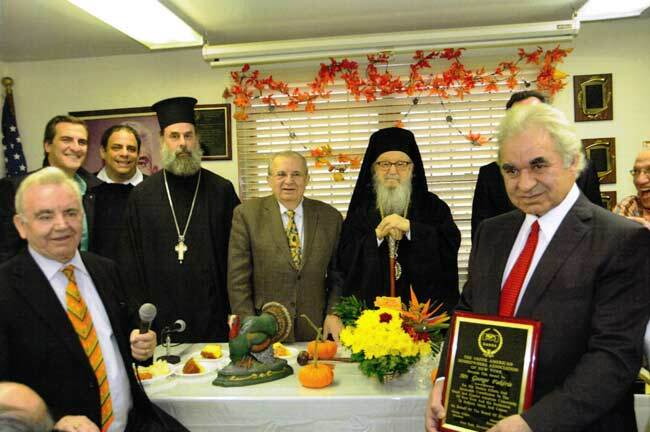 The founder of the association Mr. Denis Syntilas became its 1st president. 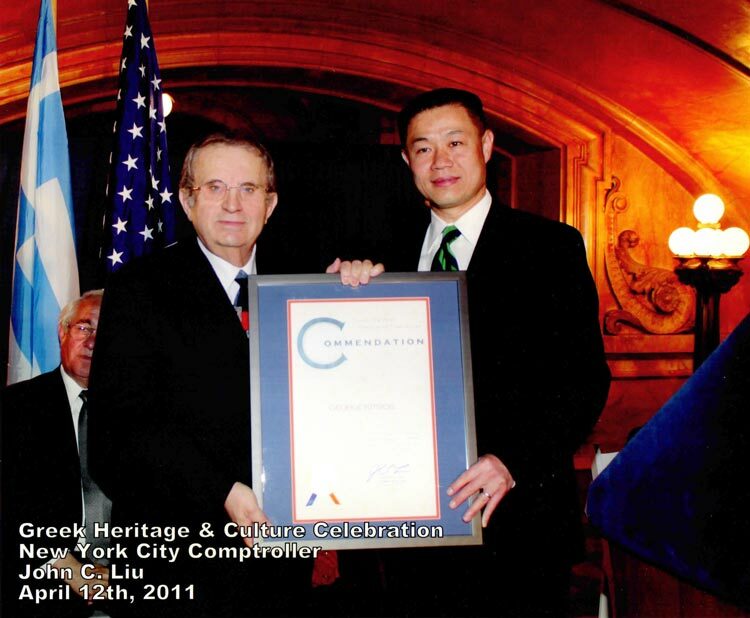 Mr. Peter Valone Sr. became a member of this association from the beginning. 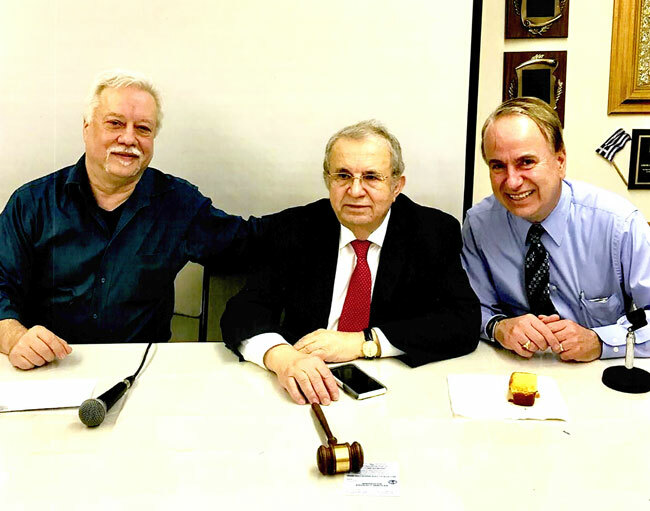 The 2nd president of the association was Mr. John Boubaris. 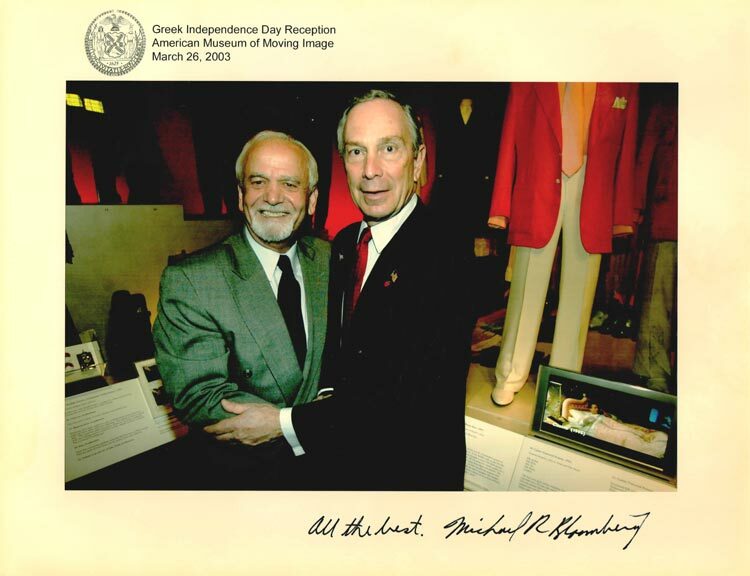 After Mr. Boubaris, Mr. George Alexiou became president and offered his services for a total of 16 years. 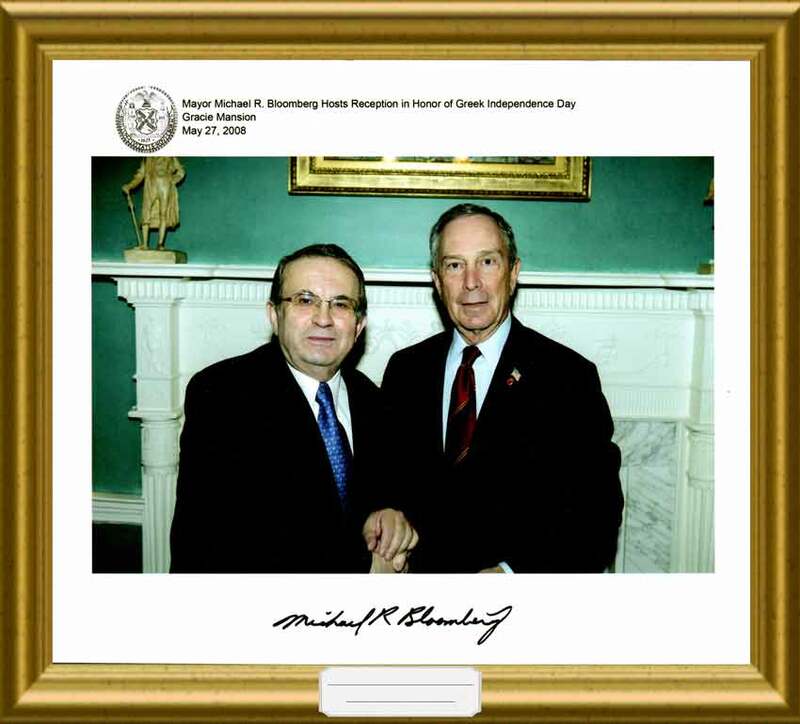 Mr. Athanasios Alafogianis offered his services for 4 years. 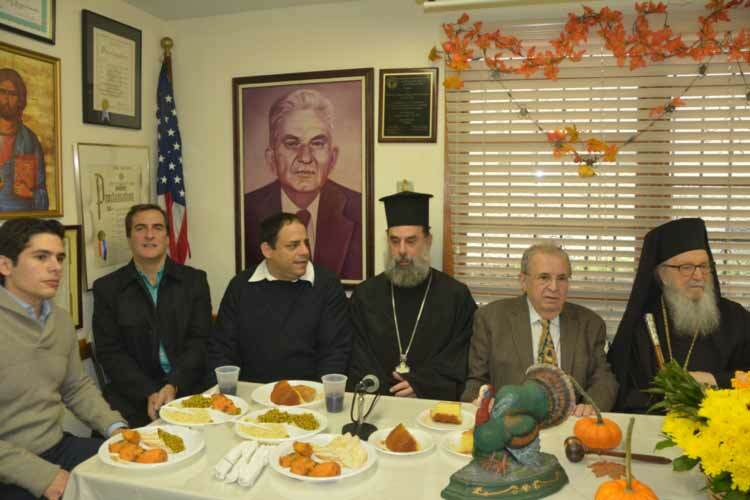 The current president Mr. George Kitsios is serving this association since 2007 for a fourth term. Our association had 1300 members in year 1982. Today we have approximately 400 members who actively participate in the Community Service provided by our association.